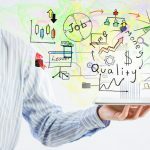 Since our launch in 2011 (originally as example-cv.com and later, howtowriteacv.guru), we have helped quite literally millions of job seekers to improve their chances of landing an interview for their dream job. 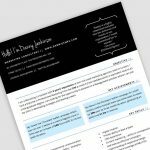 We've got hundreds of professionally designed CV templates, all free for personal use; together with advice and guides from UK business experts. We don't ask you to register or give up your email address (who wants spam anyway?) but if we help you today, we'd greatly appreciate a Facebook like, share or review on one of our templates! Our CV template collection is one of the largest on the web, covering more formats, layouts and professions than almost any other website. There are hundreds of designs to choose from and we don’t ask that you register to download from our collection, although we greatly appreciate Facebook likes, shares, reviews and comments! We have a fantastic careers advice section to help you with the many aspects of job hunting. Our team of in-house experts have got you covered with a whole range of articles on interview questions and even dealing with rejection. 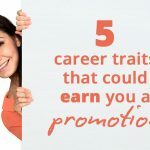 We can help you become more employable and offer helpful career advice – even if you’re underqualified. If you’re looking for inspiration to help you write your very first ever CV or even amend an existing CV, look no further than our amazing CV examples. We’ve got all the essential ingredients of a CV on display in various different formats and for a range of professions, to give you the edge over your competition. Ever wondered why some job seekers land one interview after the other, while others are left waiting by the phone? A lot comes down to how you present yourself on your CV. In this guide, we’ll show you the skill of CV writing – from the bare basics through to adding pizzazz. We’ll walk you through each section of your CV and give you examples you can use and adapt. 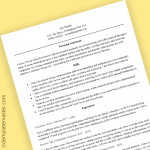 Our experts have written the perfect guide on how to format your CV. 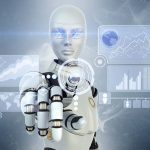 The three main CV formats – reverse chronological, functional and combination – have been covered in detail to help you write an exceptional CV. 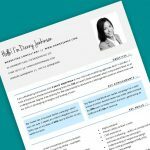 Knowing how to create your CV layout and what to include will get you one step closer to an interview. Here you’ll find the ultimate guide on how to write a CV for 2019. 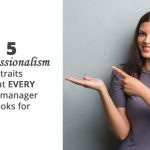 Our team of experts show you exactly which sections are needed for your CV, and what to include – from your contact details to a professional profile. We’ve also got helpful advice on how to demonstrate your past performances and achievements, and how the hobbies section can add value to your CV. 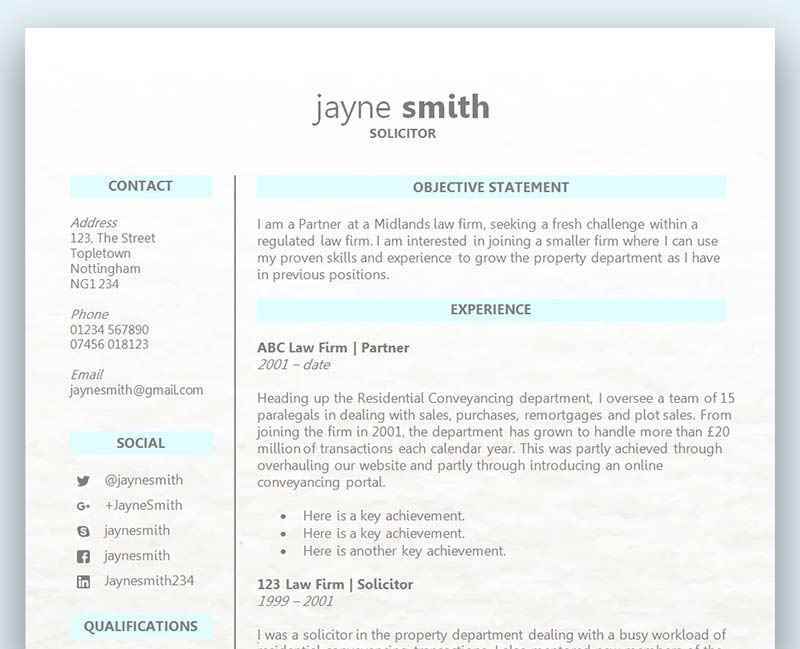 One of the most difficult tasks you’ll face when writing a CV is getting the layout right. 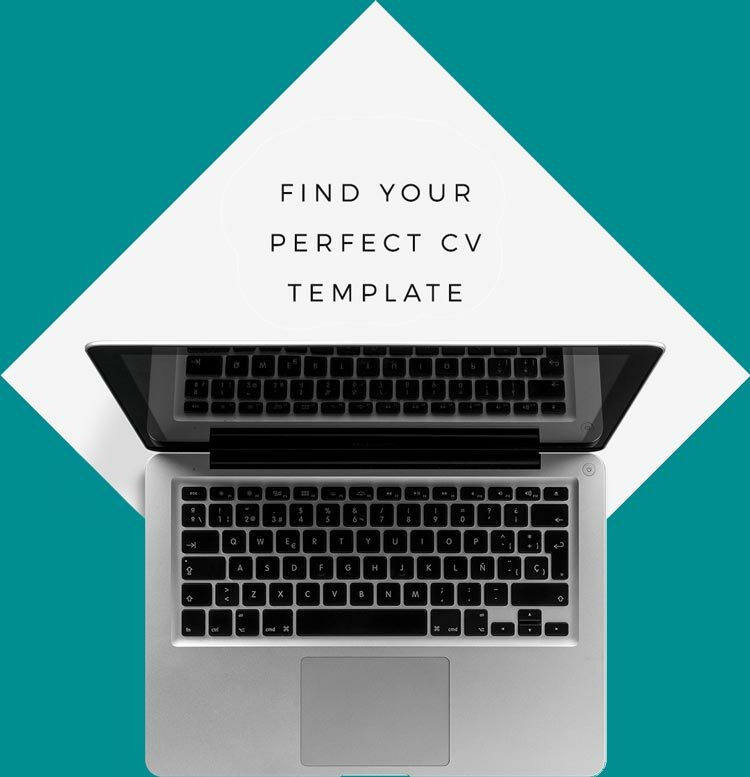 But don’t fear – our experts have created a written masterclass on how to create the perfect CV layout for 2019. 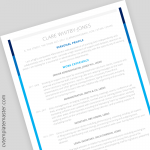 We have every section covered along with some amazing examples to help inspire your own CV layout. Writing your first ever CV can be daunting, especially when you have little or no paid work experience. We show you how to use other types of experience to write a strong CV, with easy-to-follow examples of what to write for each section.